Shipping not included. Shipping paid upon redemption on merchant’s website. 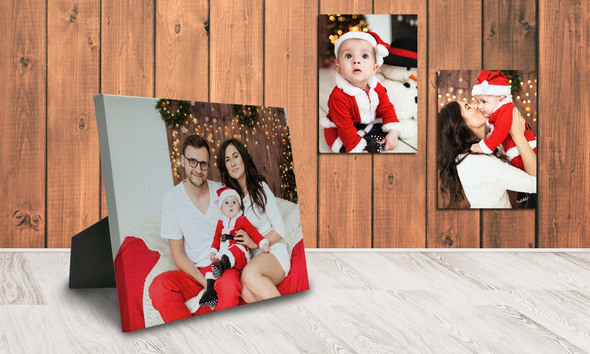 From side tables and shelves, to mantles and walls, our photo easel canvas is perfect for decorating any area of your home with your favorite photographic remembrances. 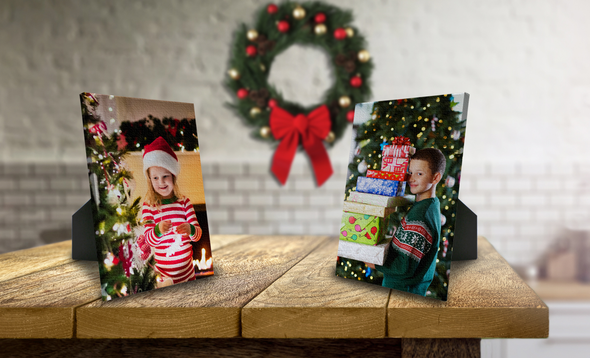 Choose from either our classic 5×7 easel back canvas or our 8×10 option and add a little personality to your interior decor. If you have a favorite Instagram photo, our 6×6 canvas prints are the perfect fit!